Welcome. We look forward to hearing from you. 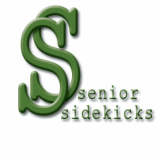 Senior Sidekicks serves Sangamon & neighboring counties: Cass, Christian, Greene, Jersey, Logan, Macon, Macoupin, Menard, Montgomary & Scott. These correspond to P.S.A. (Public Service Area) 7 which is also known as the Lincolnland Area Agency on Aging for Illinois Department on Aging. 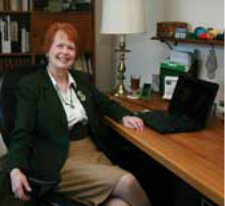 Office Hours: 8:30 am to 5:00 pm Monday through Friday. We are happy to see clients evenings, weekends, & holidays by appointment. Please Let Us Know What We Can Help You With. We Are Here For YOU!